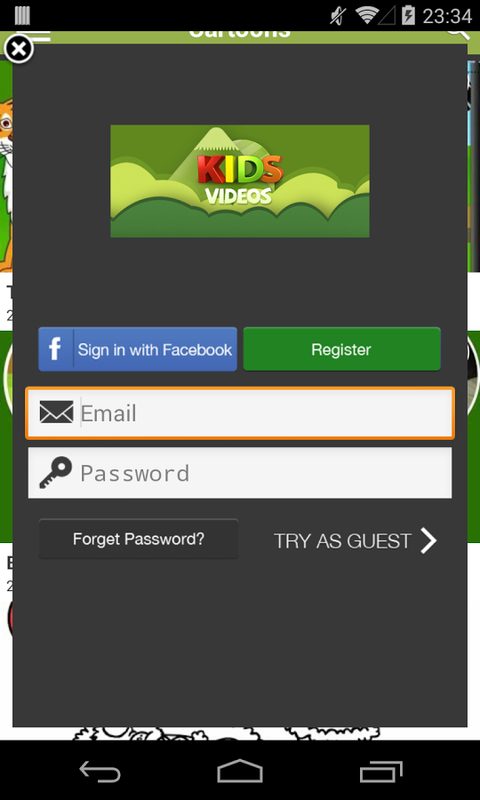 Kids Videos delivers family and kid-friendly videos from great sources such as YouTube, DailyMotion, and Vimeo–directly to your Android Tablet. The videos are suitable for all ages and all the whole family. 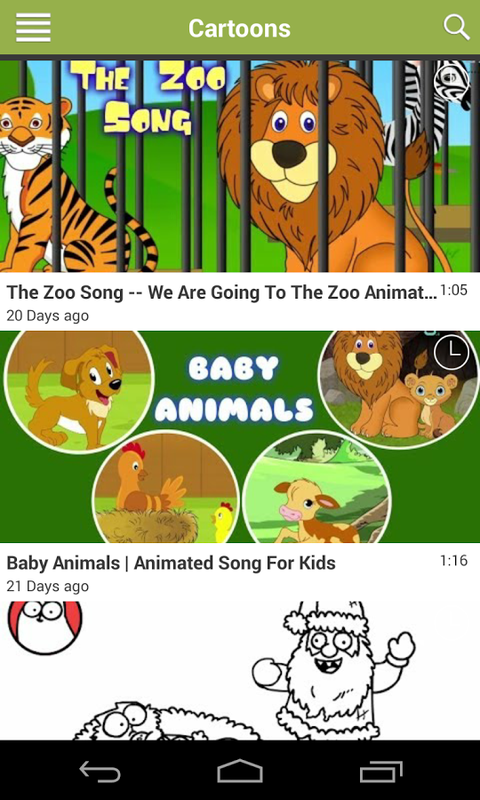 Users can select which video categories are accessible, like animals, cartoons, and education. 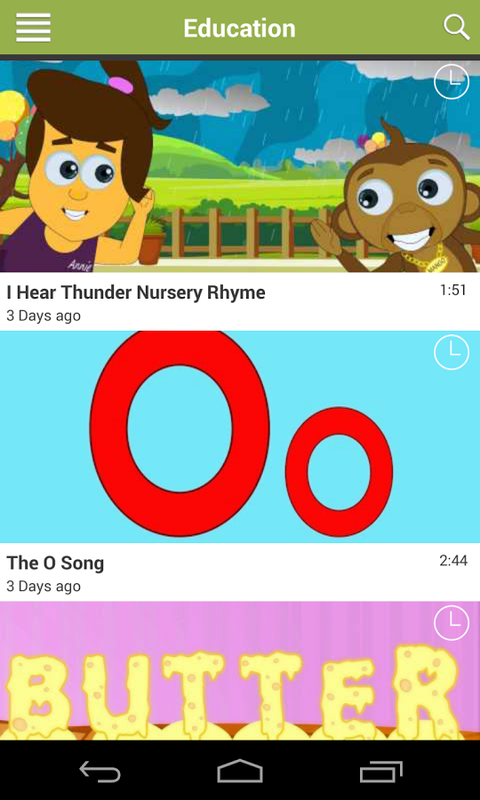 Download Kids Videos app for free.